Lovely offers all of the typical features of a real estate app (e.g., current listings, filters, and photos) but it takes your apartment search a step further by allowing you to apply for apartments without leaving the app. Also, if your landlord supports it, you can use Lovely to pay rent once your application is accepted. PadMapper helps you search and filter real estate listings from over 100 different sources, including Craigslist. 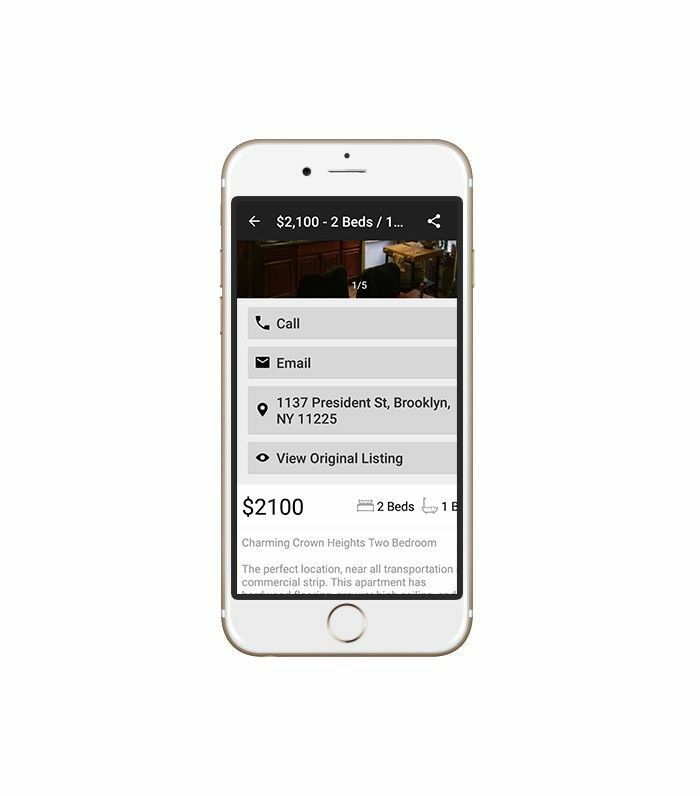 The app makes it easy to view descriptions and photos and even contact the listing agent or source. 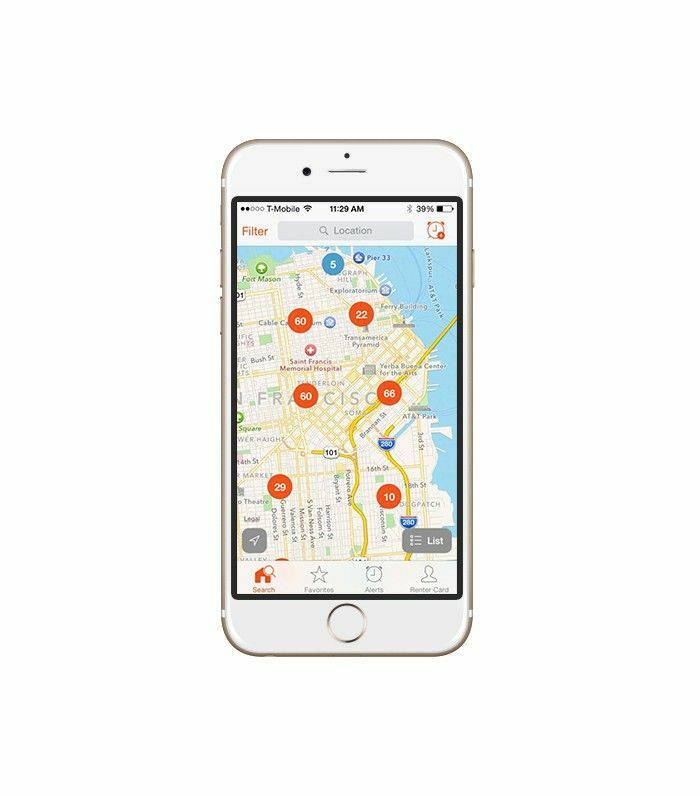 The saving feature and user-experience design make this apartment-hunting app a must-have. When apartment hunting, the hardest part can be finding a new neighborhood that you love. Walk Score makes it easy to access the walkability of your potential new home. It also lets you see nearby restaurants, coffee shops, grocery stores, schools, and even search commute time. 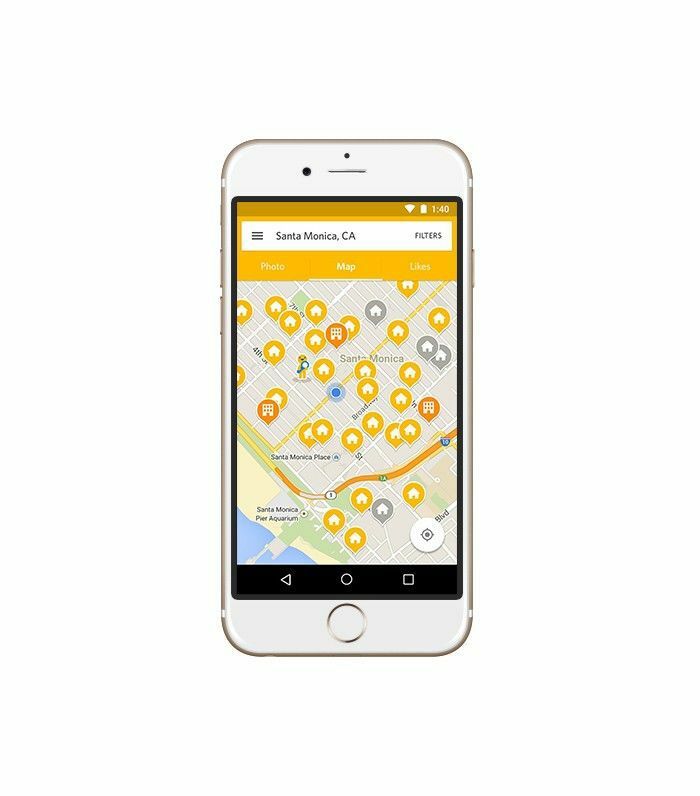 The app offers the utility of rating neighborhoods where you can drive less and live more. The best part about RadPad is its usability. Given that it's a photo-based mobile app, it's all about providing high-quality images of homes filtered by your preferences. In 2014, RadPad became the largest rental service in Los Angeles and the second-largest rental market in the country. It also allows users to pay rent through the app. RadPad is a one-stop shop for all things involved with your rental. 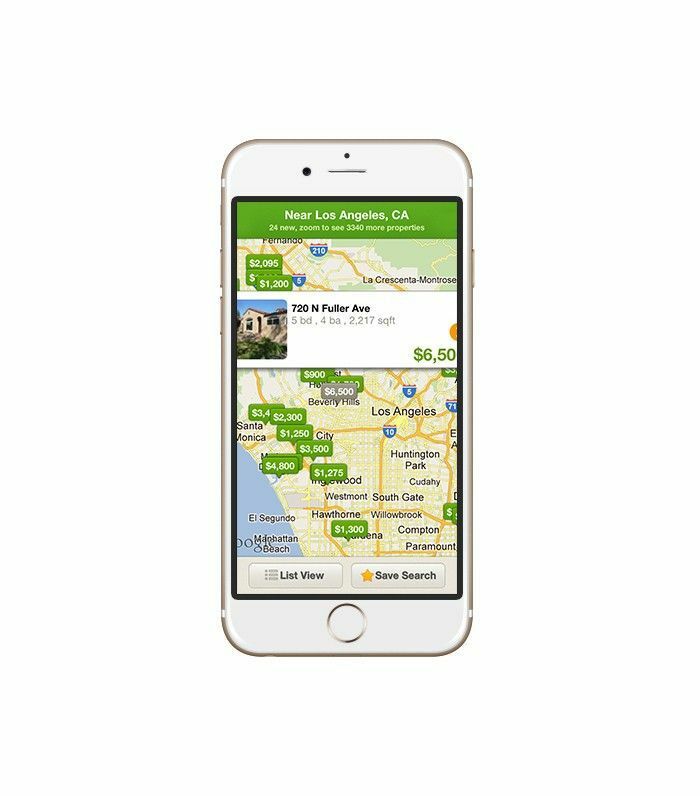 Trulia not only offers apartment listings and impressive photos, it also provides helpful information about top-rated schools, crime rates, and other local amenities. You can use Trulia to find homes for sale and apartments for rent. What's your favorite real estate app? Share with us in the comments.